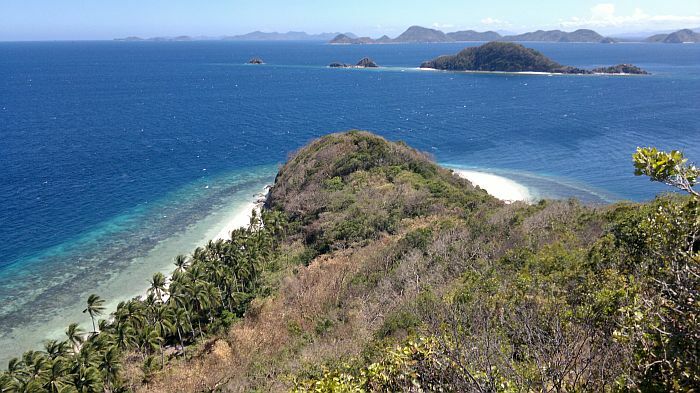 The Linapacan area comprises of 52 paradise beach islands half way between El Nido and Coron. 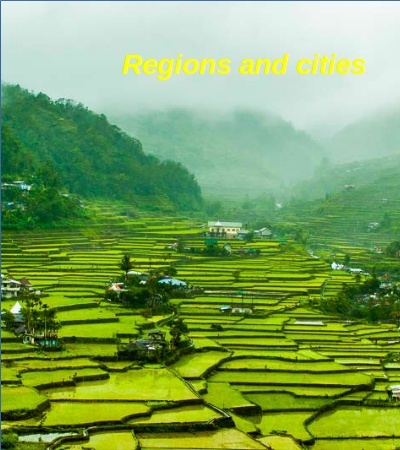 It is not very developed and definitely off the beaten path, but nice little resorts and hotels can be found. 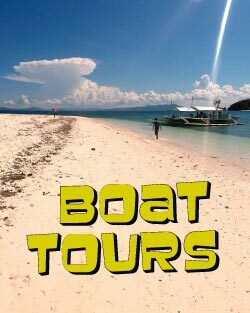 You can get there by the public ferries or hire one of our private boats for a multiday tour through the area. 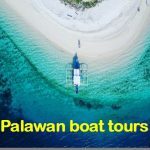 Check out my suggested travel itinerary for the Palawan to get the best experience. 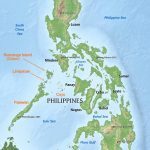 During the 16th century the Spanish sent missionaries to the Philippines, including one to Linapacan. 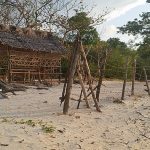 When they landed on shore, they saw footprints, traced them and eventually came to a hut where a beautiful woman resided. She replied that her name was Pacan and they later discovered that she was the wife of the island’s chieftain. They thus named the island Reina Pacan, in honour of the beautiful queen, but which much later was renamed to Linapacan. In 1954 the municipality of Linapacan was created, breaking away from Coron and comprising of 52 islands covering a land area of 15,520 hectares. After 1960 the mayor of San Miguel, the main village on the island of Linapacan, established a high school there, from which has sprouted a college specialising in fisheries and tourism. In 1995, Ben, the property owner of our kitesurfing resort, became mayor of San Miguel, the youngest ever. His main concern was to develop the municipality in accordance with the Strategic Environmental Plan of Palawan (SEP Law), the construction of a multi-purpose building (gymnasium), construction of some municipal roads, the widening of the port, improving the water supply, construction of some deep wells, and a fishing landing in San Nicolas, a similar sized village on the other side of Linapacan. He also owns the BRC hotel, where you can rent a bicycle or motorbike to get through the jungle trail to San Nicolas. 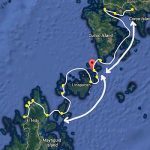 Linapacan is about half way between El Nido and Coron and where most of the ferries stop on their way between the two. It is declared by numerous sources to have the clearest waters in the world. 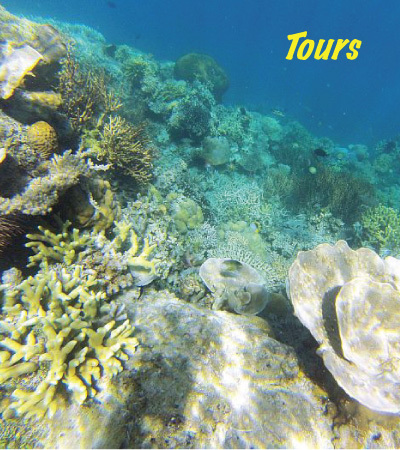 The locals are good at respecting and protecting the coral reefs, making it an excellent destination for snorkeling. There are also two US shipwrecks for avid divers. 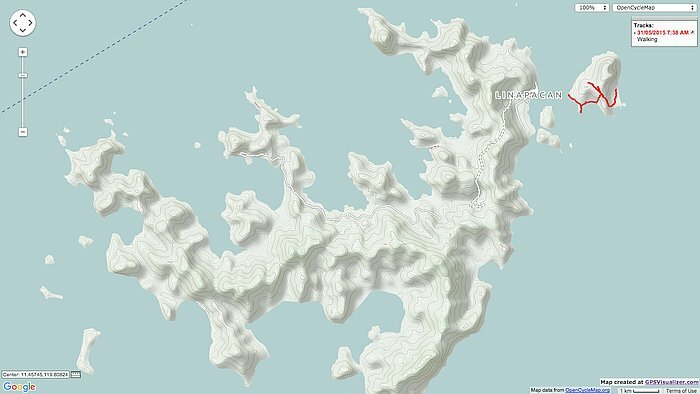 All the islands in the surrounding area are either completely undeveloped or very rural in nature, with small villages at the most. 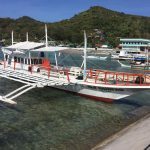 This makes it a perfect ferry stop along the 8+ long hour journey between El Nido and Coron and where tourists can enjoy the natural splendour to relax on a multitude of desolate and pristine beaches – or sleep on their very own island. 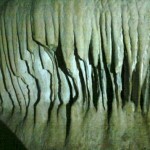 Caves may also be found. 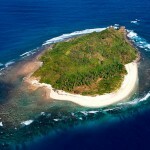 One of the deserted islands you can sleep on. The island of Linapacan is also home to the ruins of an old 18th century Spanish fort at Caseledan, very much overgrown by vines, with only the walls and a well remaining. It is near a pearl farm and may require a guide to find. 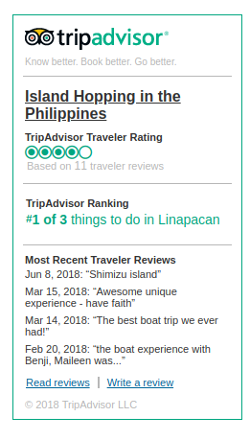 With its clearest waters in the world, covered by 60% forest and a population of 14,180 (about 2 hectares per person), Linapacan is definitely a treat for nature lovers. 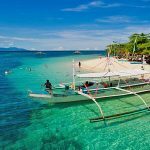 The 52 surrounding islands are additional pearls in this gem of the Philippines. 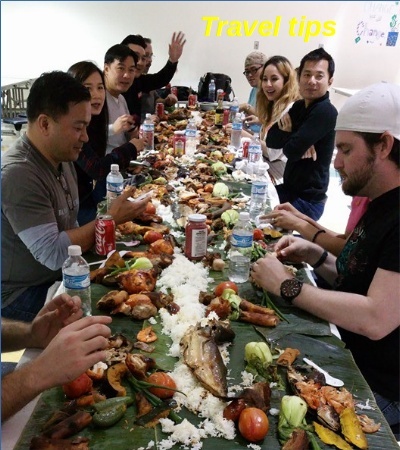 With Siargoa named one of the world’s best surf spots, and El Nido making the cover of top travel magazine “Travel+Leisure” in July of 2013, the Philippines in general is set to become a hot tourist destination. 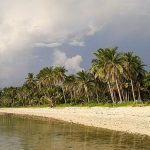 Most of the people speak good English, unlike other SEAsian countries they clean up the streets and sidewalks, they are friendly, and the 7,107 islands make it a natural paradise. 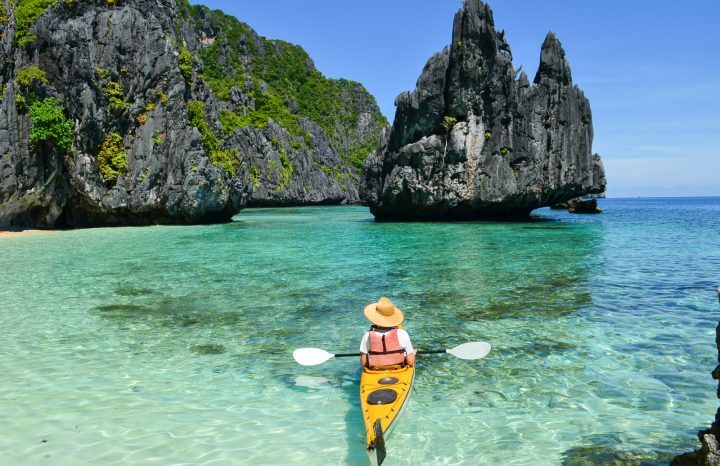 Although places like Cebu or Boracay are more famous, Palawan is becoming a favourite for those who want to get off the beaten path. 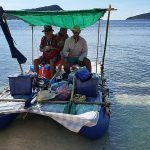 For two years in a row the readers of Condé Nast Traveler magazine have voted Palawan as the best island in the world, more than 85,000 of them voting as such most recently. It is now home to one of the seven natural wonders of the world, the Puerto Princesa Subterranean River, while more recently Hollywood star and Australian bombshell Margot Robbie cast some limelight on El Nido, proclaiming: ‘I died and went to heaven’. 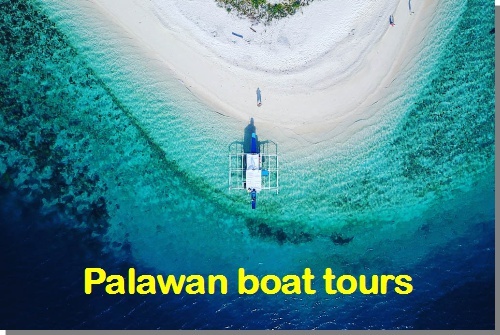 Palawan beat out other popular island destinations such as Bora Bora, Bali, Santorini, and Maldives, making the Manila > Puerto Princesa > El Nido > Coron > Manila route increasingly popular. If you love nature and like to get off the beaten path, check out our suggested itinerary for this corridor. 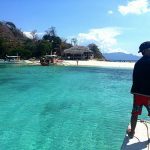 Although El Nido and Coron are becoming increasingly touristy, San Miguel is still a quaint village and the many surrounding islands will certainly remain undeveloped for many years still. Come and explore our beautiful back yard! Have never seen such crystal clear water, at least when the waters are not wavy. Endless beautiful corals, such a lovely, rural area.